What a few weeks it’s been. 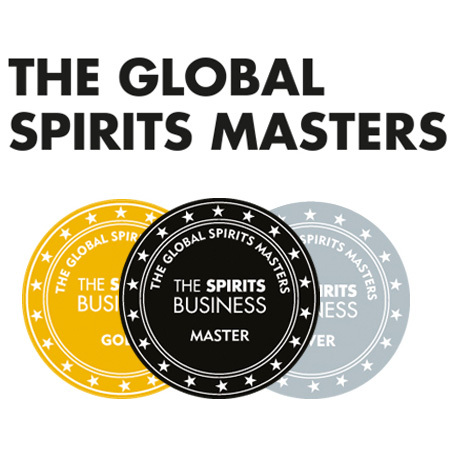 From hosting tastings for Heriot-Watt University’s Malt Whisky Society and Edinburgh Napier University’s Whisky Society, to taking part in #BalblairLive, Balblair’s online Facebook launch of three expressions, to attending the Whisky Show Old & Rare in Glasgow, February just flew past. Now that I’ve been snowed in for a couple of days, I’ve actually gotten round to catching up on a number of samples which have been patiently waiting here at EWB HQ. Up first is the new Glendronach Grandeur Batch 9. This limited edition release is, you guessed it, the 9 edition of Grandeur. This batch consists of a pocket of Spanish oak sherry casks which were filled in 1990, 1992 and 1993 making this a 24 year old expression. 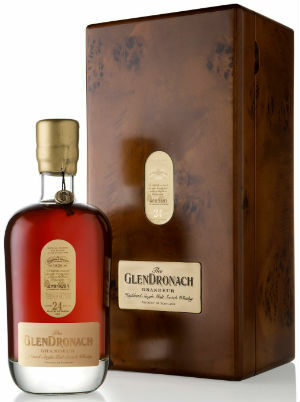 Glendronach Master Blender Rachel Barrie said of the release: “In The Glendronach Grandeur Batch 9, an unparalleled range of the finest aromas and tastes have been composed from masterful Spanish oak sherry cask maturation, patient aging and careful cask selection. Grandeur Batch 9 is a single malt of finesse, powerful complexity and persistence, reaching heights of maturity and depth of character that approach single malt perfection. 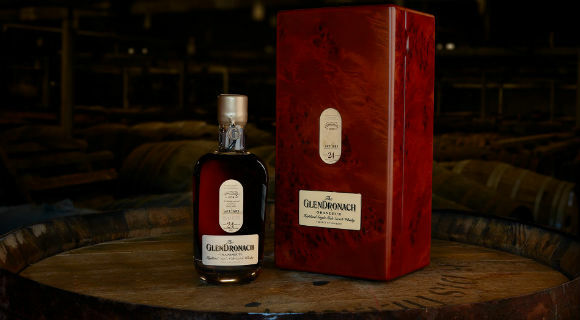 The Glendronach Grandeur is the pinnacle of the signature style, representing rich layers of Highland heritage and terroir, intensified through patient aging in the finest Spanish oak sherry casks. 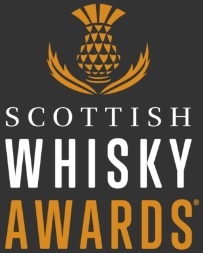 Having reviewed the Glendronach Kingsman Edition 1991 at the end of last year, and thoroughly enjoyed it, I think we could be in for a similar fruit-laden, sherry-soaked experience here. Let’s find out. Nose: Instantly opens with dark, brooding notes – dark chocolate, freshly ground coffee, fresh cloves, dark treacle, and cinnamon dusted cooked apples. Then there’s plum jam, sherry soaked raisins, candied orange, thick cut marmalade, charred pastries, toasted walnuts, charred oak and sweet earthy notes. Palate: Big, bold and beautiful – plum, glazed Morello cherries, black forest gâteaux, chocolate orange, black coffee, cinnamon and clove again. Towards the end there’s polished mahogany, old but well-looked-after leather, dunnage warehouse notes (think sweet, earthy, oaky rancio notes) and cigar. Finish: A hint of struck match is swiftly smothered by charred oak, black tea, dark chocolate and toasted currants. Overall: Exactly what I expected and exactly what I want from old Glendronach. The fruit is there, the wood influence is there and there’s layer upon layer of complexity. Very tasty liquid, although the price point means I probably won’t taste it again after this sample is finished. A real delight though – and shows that lengthy maturation in sherry casks doesn’t have to result in a ‘sherry monster’. Wonderful stuff. This entry was posted	on Monday, March 5th, 2018 at 8:12 am	and is filed under Reviews. You can follow any responses to this entry through the RSS 2.0 feed. You can leave a response, or trackback from your own site.